True old Florida style gem! 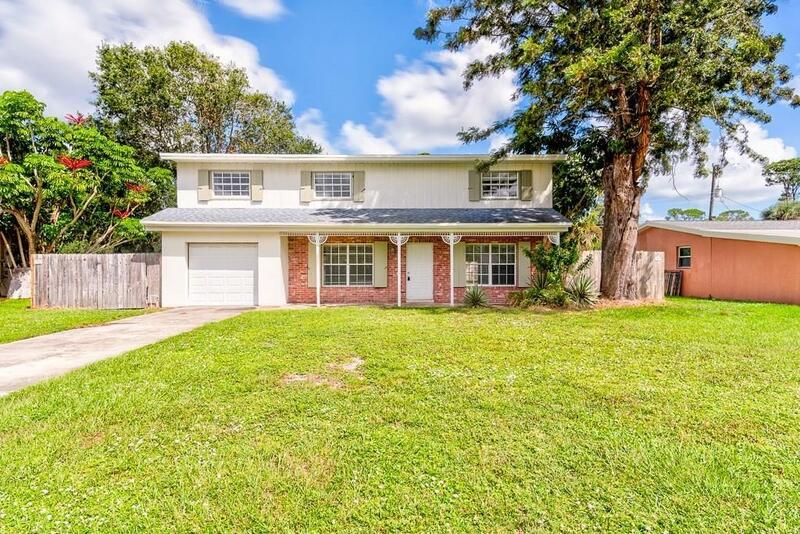 This wonderful property, located in central Vero Beach and close to everything! Charming and spacious two-story home w/4 BR and 2.5 BA with a 1-car garage and over 1900sf. Enjoy the view of your very own private fenced-in backyard with a pool! Selling Office: Dale Sorensen Real Estate Inc.